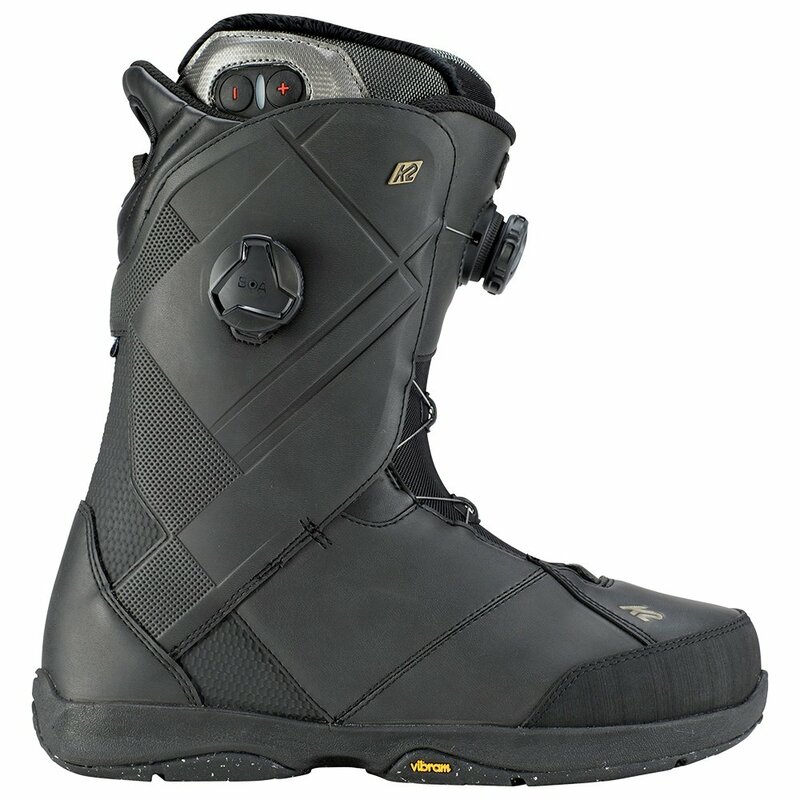 The K2 Maysis Heat Snowboard Boot is what you get when you make one of the best selling snowboard boots even better. You still get the two reels of the Boa® Conda™ system focused on locking down your heel and providing a comfortable hold. But inside is where it gets really special with an Intuition® Spaceheater Liner. Featuring all the customization and support you'd expect from a top-quality boot like this, it's also designed for exceptional warmth, with fleece lining and a reflective heat blanket lining keeping you toasty warm on the coldest days. And if that's not enough, the integrated Therm-ic™ heater can deliver even more warmth with just the touch of a button.